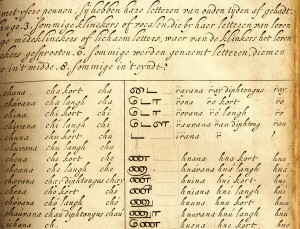 Old Dutch and Malabar scripts. I have in my possession a book published in Amsterdam in 1672. Its author is Philippus Baldaeus, a Dutch Calvinist missionary, and my copy is written predominantly in German. It’s a big book, whose title (translated into English) is A True detailed description of the famous East Indian Coasts of Malabar and Coromandel, and the island of Ceylon. Baldaeus accompanied Dutch invaders to southern India and Sri Lanka and came back with a tale to tell. 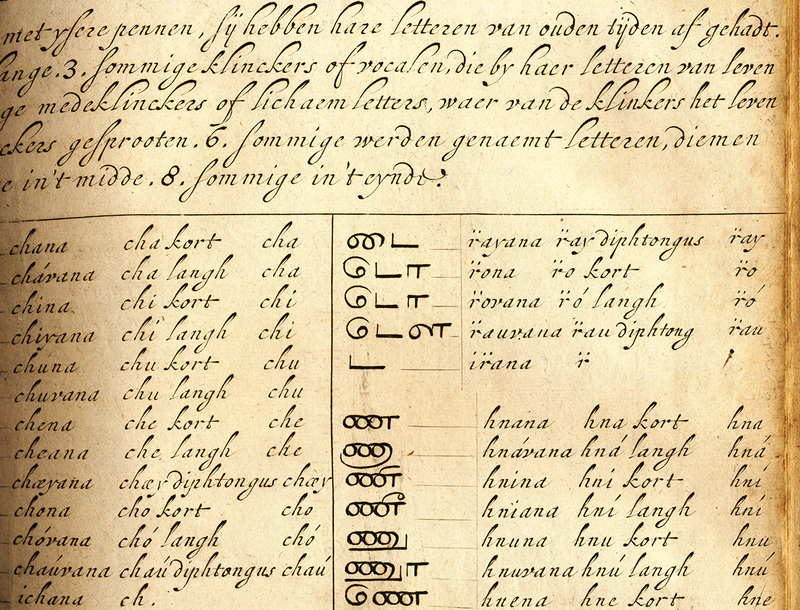 This volume—which my father (Germanic languages professor and literary translator A. Leslie Willson) used in researching a book of his own*—has a number of magnificent plates and a series of pages showing samples of the glyphs and letterforms then used in the ancient written language of the residents of Malabar. Egyptian hieroglyphs (the British Museum). The scripts are truly beautiful—both the exotic Brahmic glyphs of Malabar and the looping Dutch script that accompanies it. And they serve as just one example of handwriting as art. 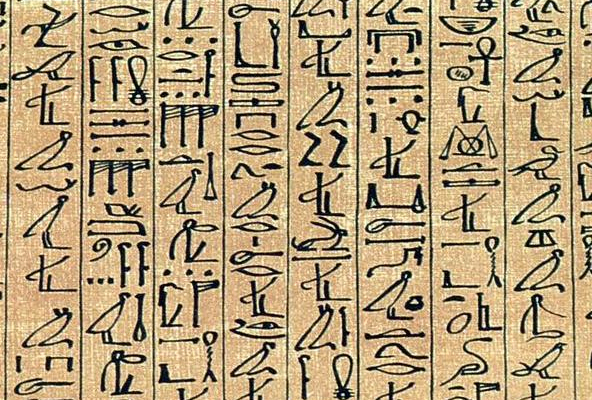 The earliest writers of course used pictographs, then hieroglyphs (pictures representing sounds), which could certainly be considered art. As might the illuminated manuscripts created by Medieval scribes—but that’s not what I mean. I mean handwritten symbols, Latin and otherwise, whose shapes or execution or both represent art in a fundamental way. By its very definition, calligraphy is a fine example. The pleasing, expressive sweeps of a calligrapher’s brush or pen can be admired for long moments, can conjure up moods or memories or magic. Calligraphy spans multiple language systems and cultures. In fact, some of the most popular fonts these days are essentially digitized calligraphy—from Zapfino, by late master type designer Hermann Zapf, to the work of contemporary lettering artist Laura Worthington. 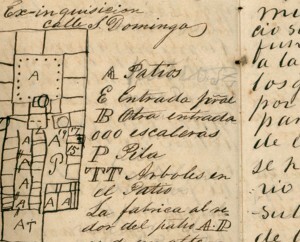 Detail from Mirabeau B. Lamar’s journal. But leave it to me to carry the handwriting-as-art concept into an even broader realm: the shared experience of people who have written (and, in declining numbers, still write) routinely by hand. Those who have unique or fancy signatures, or who add special little extra loops or curls or flourishes to their regular script (or printing), or who take secret pride in the shapes of their Ps and Qs. I have a strong appreciation for this kind of handwriting artist’s work. I know it when I see it. 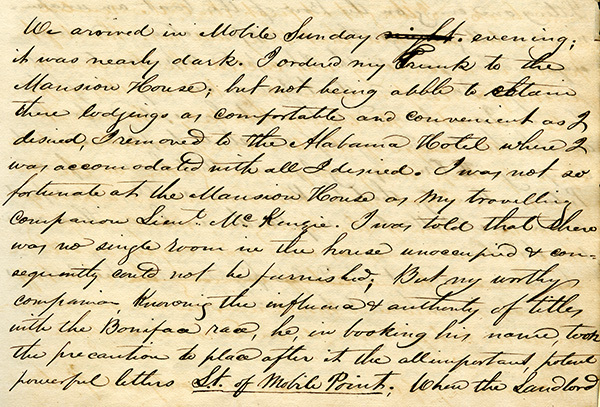 I’ve seen it amid the source materials for the pen fonts I’ve made of the scripts of historical Texans—the sweep of the D of Mirabeau Lamar (Lamar Pen), the little vertical cross Emily Austin Perry added to her H (Emily Austin), Sam Houston’s inimitable signature (Houston Pen). 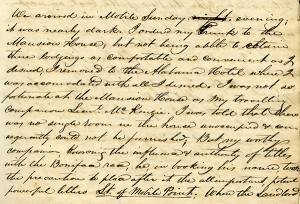 Another such font I’ve got cookin’ in the oven adds an interesting twist: the script in Stephen F. Austin’s prison diary, originally written in pencil, was later traced in ink by his nephew, Moses Austin Bryan (Emily’s son). 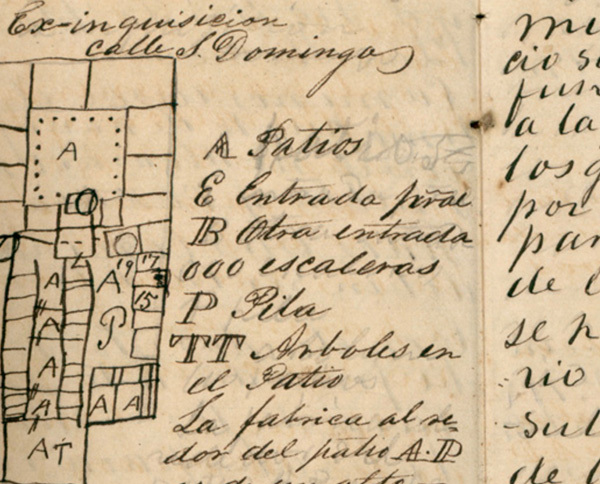 Detail from Stephen F. Austin’s prison diary. You’ve seen it, too, in the handwriting of certain friends or relatives. Perhaps they heard early on how neat their cursive was, so they took pains to make it more evocative. Perhaps they’re visual artists by nature, and it also carries over onto their notepads. Even sloppy scribblers have quirks curious and endearing. Witness the little crosses on the Zs of Viktorie. Without question hand-done lettering communicates far more than mere words and sentences—e.g., the mind, age, mood, or proclivities of the writer. 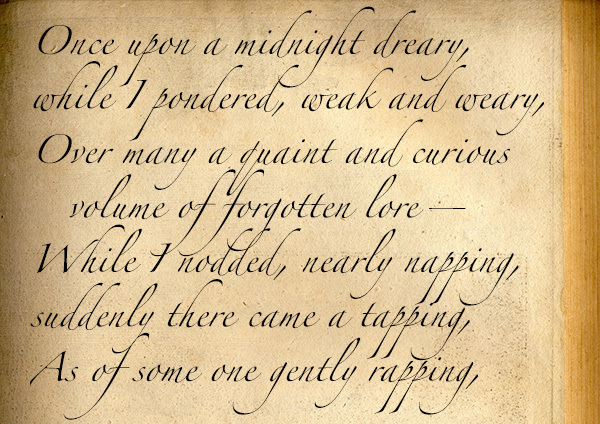 Perhaps, in this sort of innate expressiveness, all handwriting might stand as a form of art. Note: If you know of an example of some particularly artistic penmanship, I’d love it if you’d comment with a link. *A Mythical Image: The Ideal of India in German Romanticism (Duke University Press, 1964). » …and national penmanship competitions can also go to a lefty. » And while were on the subject, here’s another young handwriting champion. Can there be hope for penmanship? » Perhaps not, as some are editorializing against cursive requirement in schools. 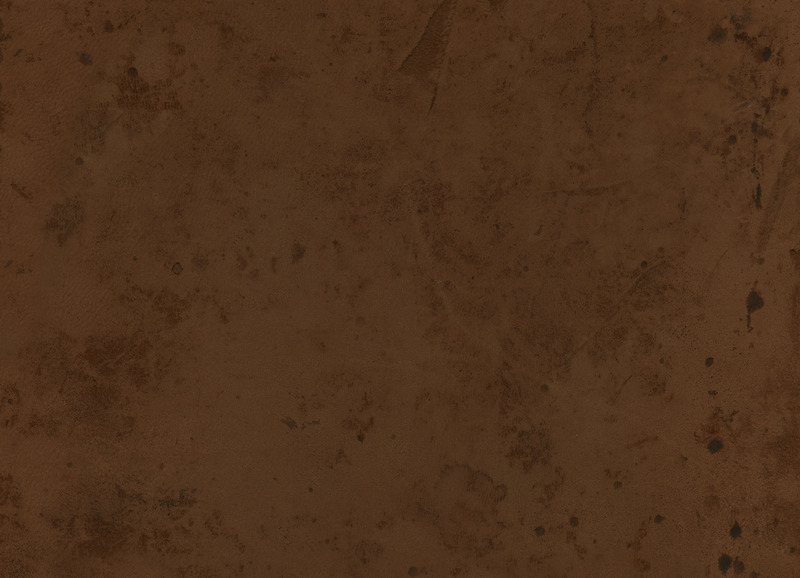 » Meanwhile, archaeologists have uncovered 2,000-year-old handwritten documents in the London mud. You are currently browsing the The Antique Penman blog archives for June, 2016.